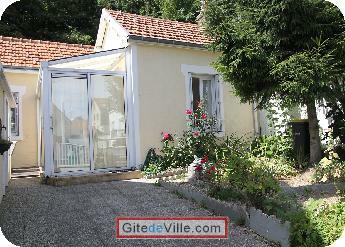 Vacation Rentals - Holiday Rental ads in the city of Le Havre in France for Tourism. 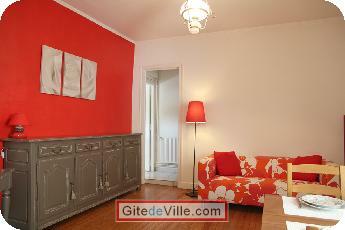 Self Catering Vacation Rental of 60 m² in Le Havre for 5 peoples. Be carefull, english is not spoken by the owner. Your IP adress is 54.82.119.116, it will be archive 12 months with this request. The fench law "Informatique et Liberté" from 06/01/1978 allows you to acces, modify and delete the yours datas. 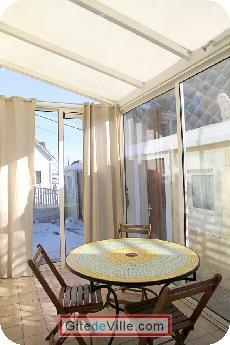 Please contact us by the contact form for any request. Last Ads update : 02/20/2018. 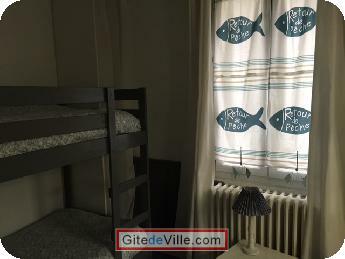 Owner of an urban accomodation or B&B to rent in Le Havre ?